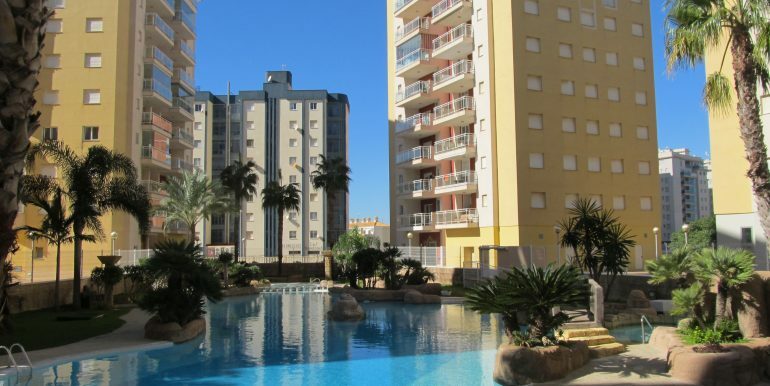 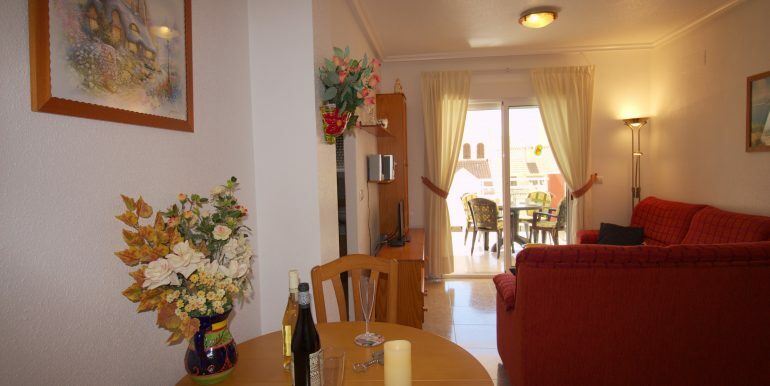 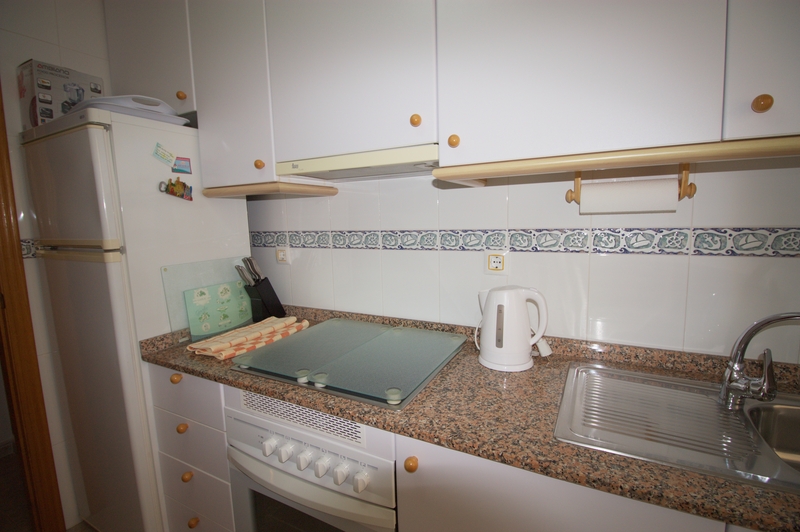 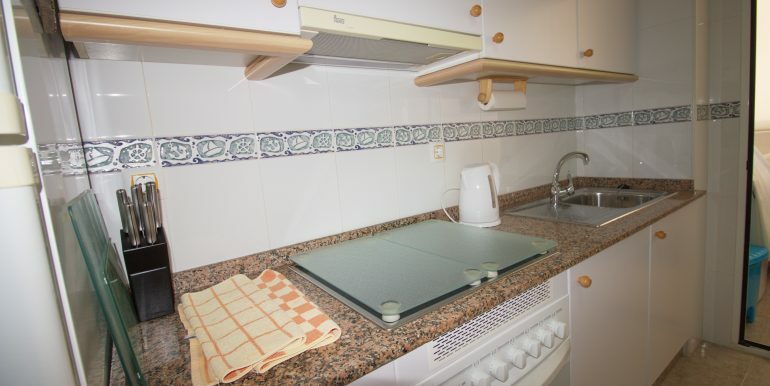 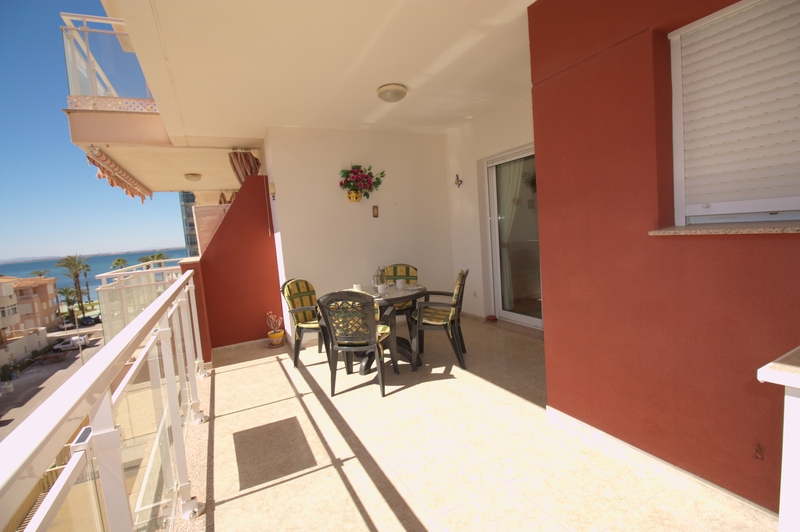 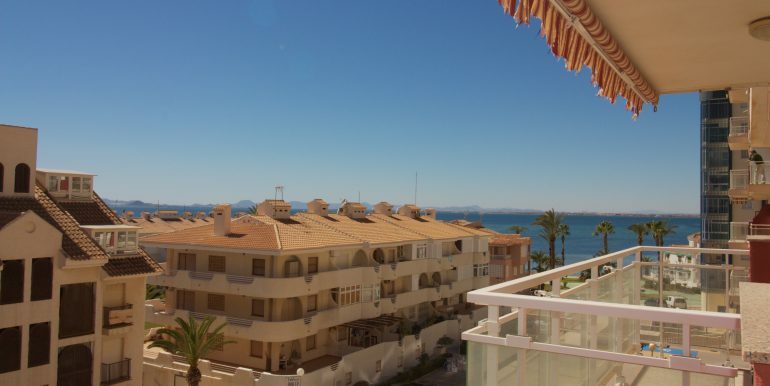 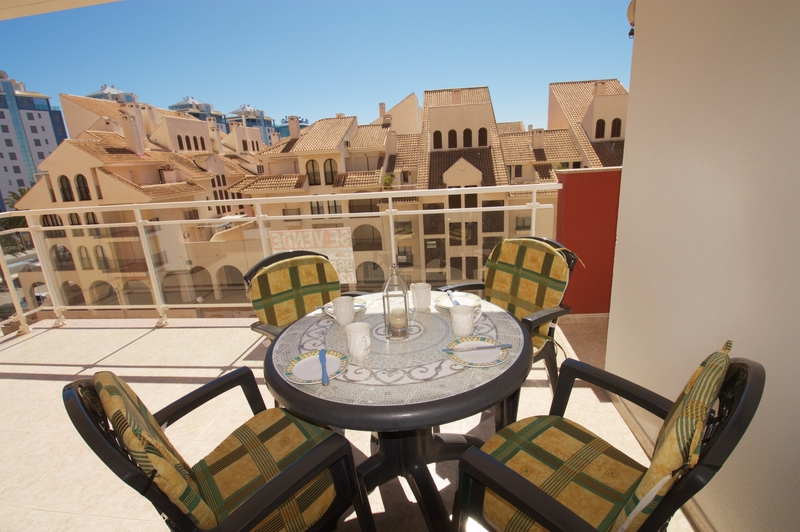 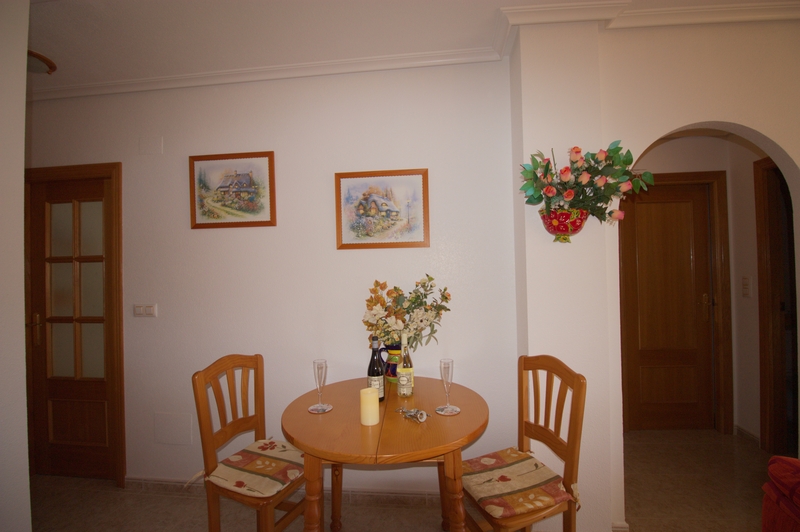 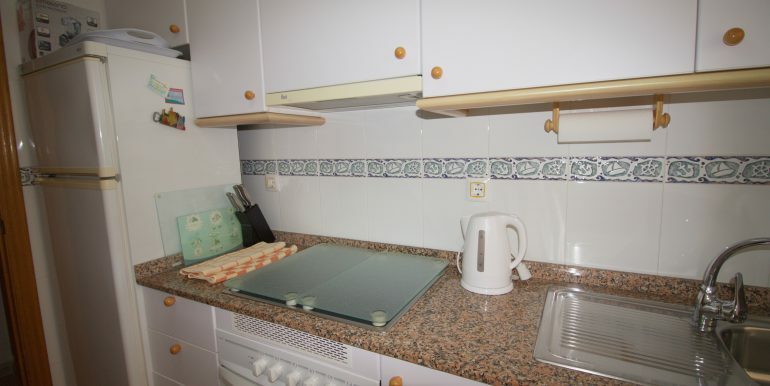 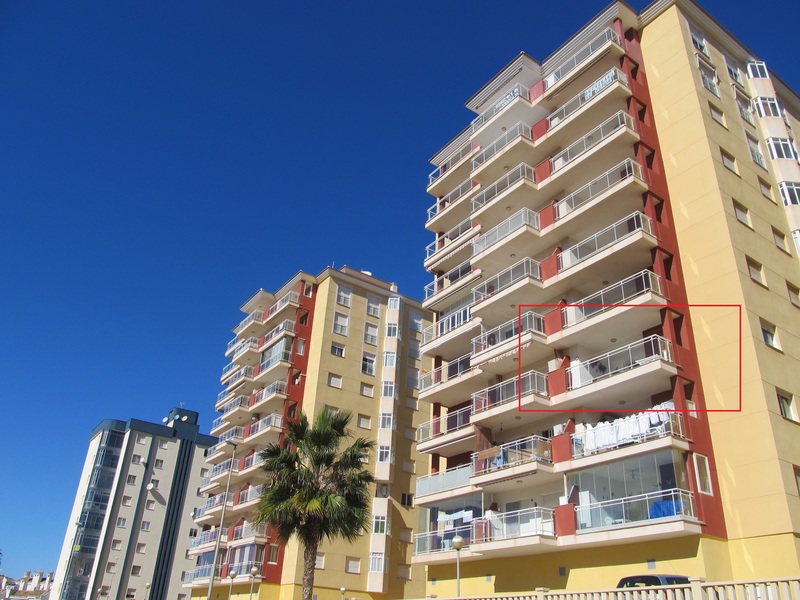 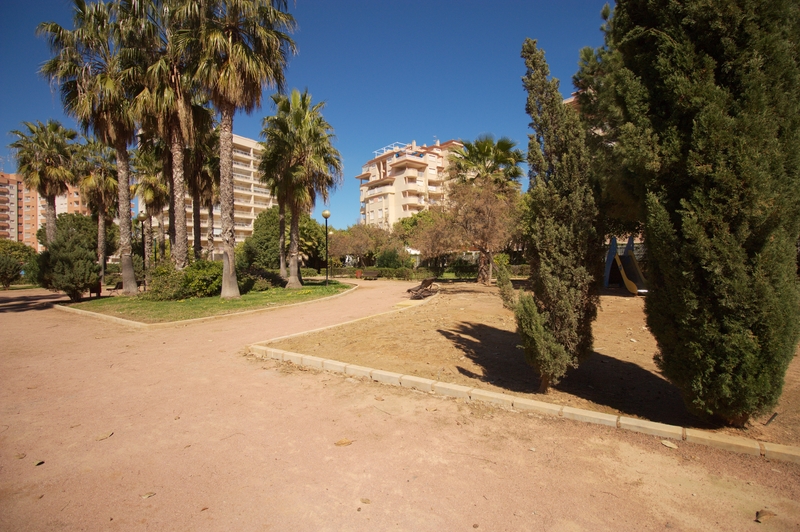 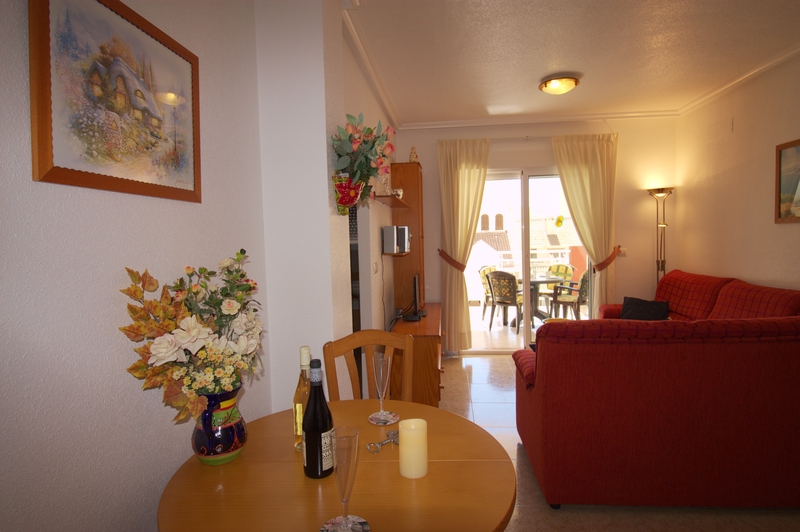 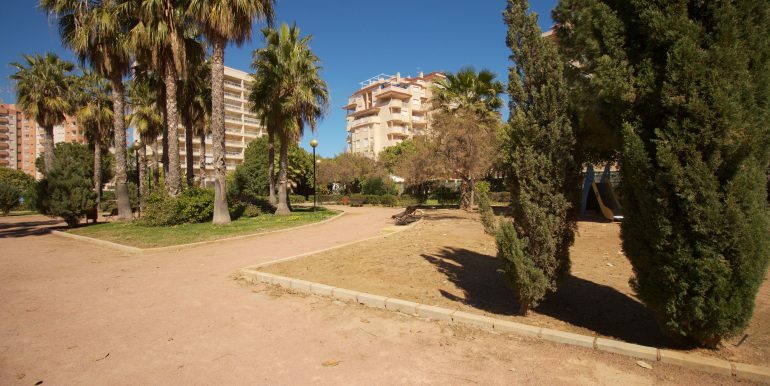 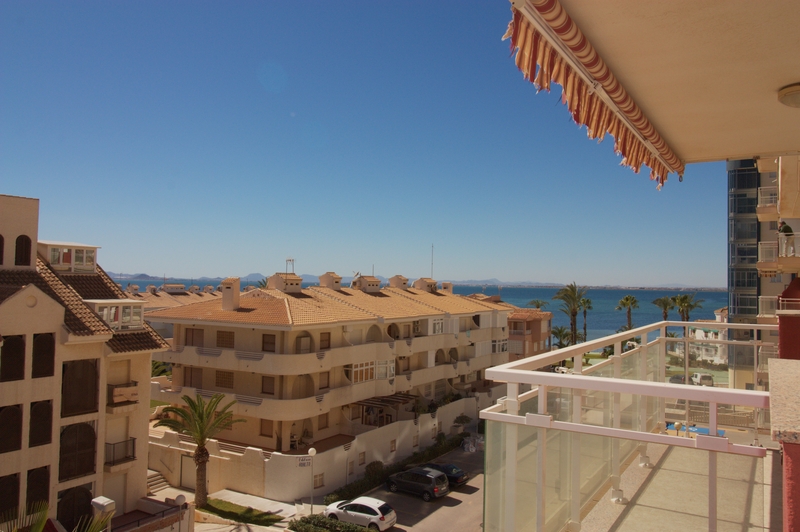 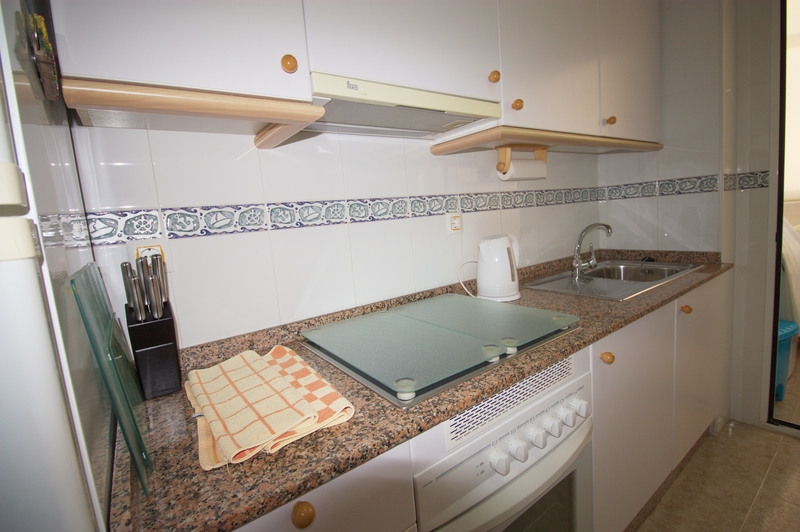 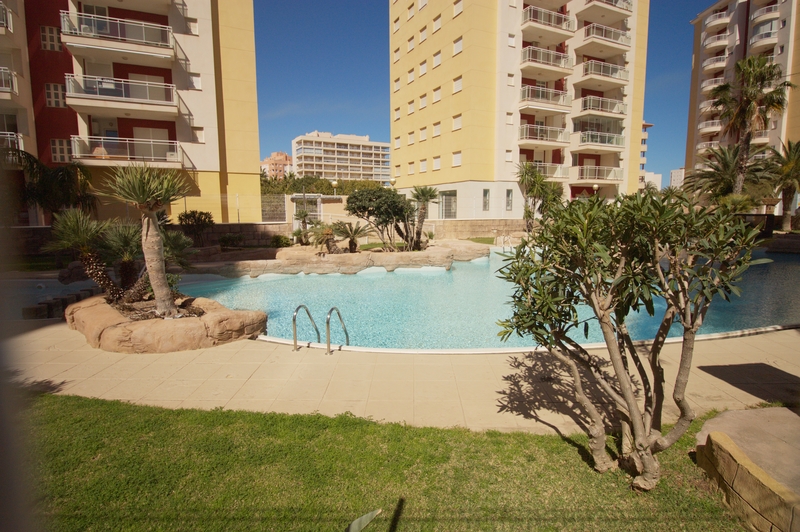 Beautifully maintained two-bedroom apartment, located in Veneziola area, La Manga del Mar Menor. 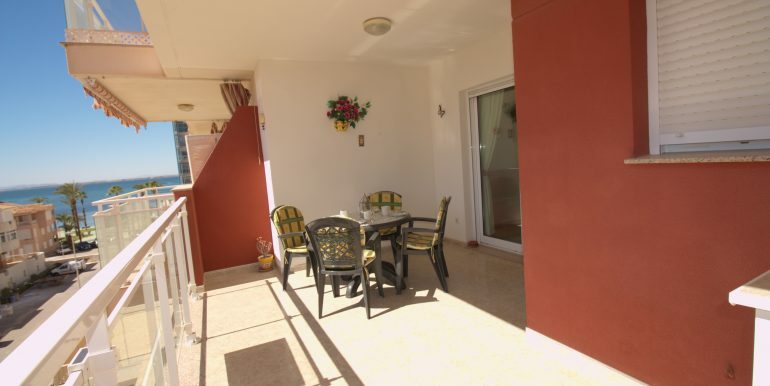 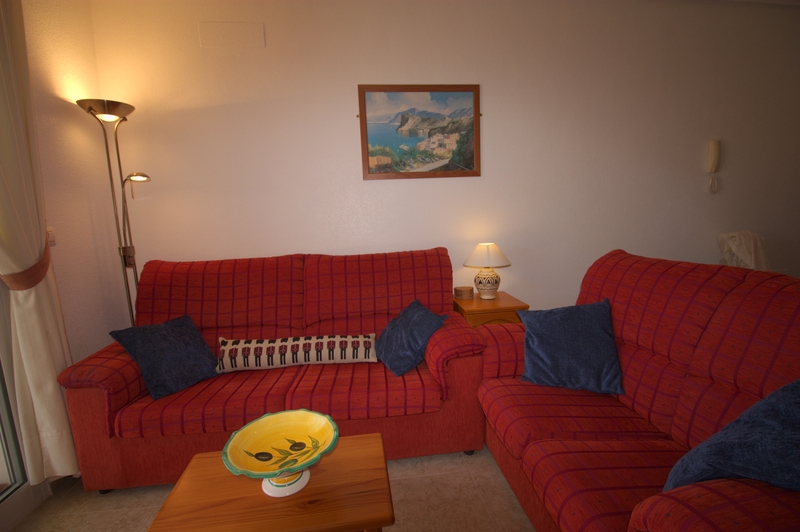 This property is brought to the market in excellent condition. 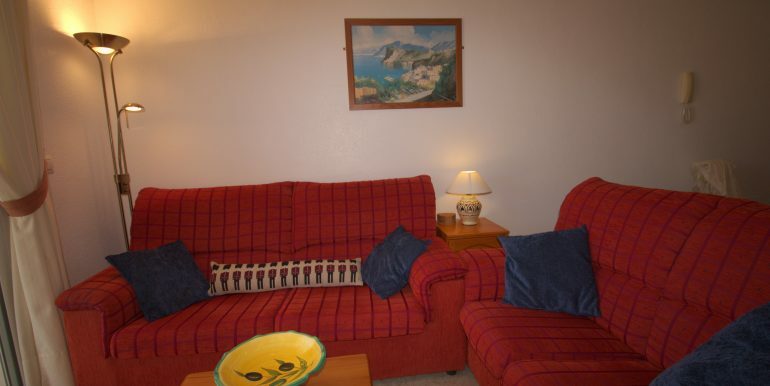 It has an independent and fully fitted kitchen with galley attached, pantry, wc, bright living room with dining area, two bedrooms with built in wardrobes and a complete bathroom. 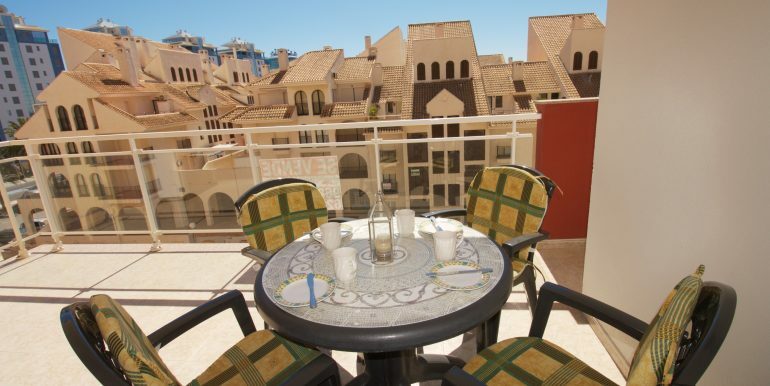 The lovely terrace is large enough to organise a dinner for friends & family and perfect to enjoy the warm Mediterranean weather in the winter months as it is south facing. 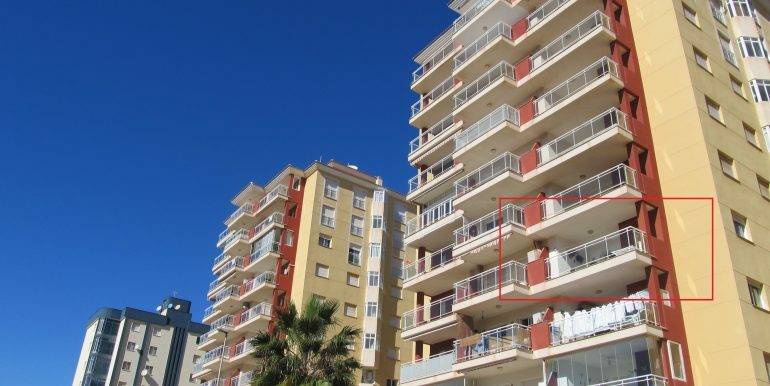 Furthermore, there are even views to the sea! 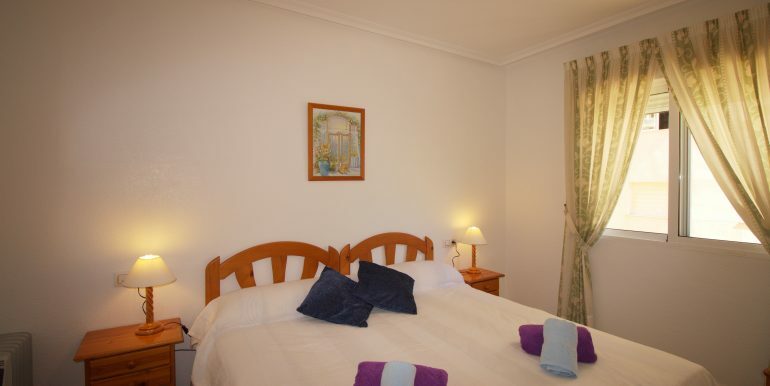 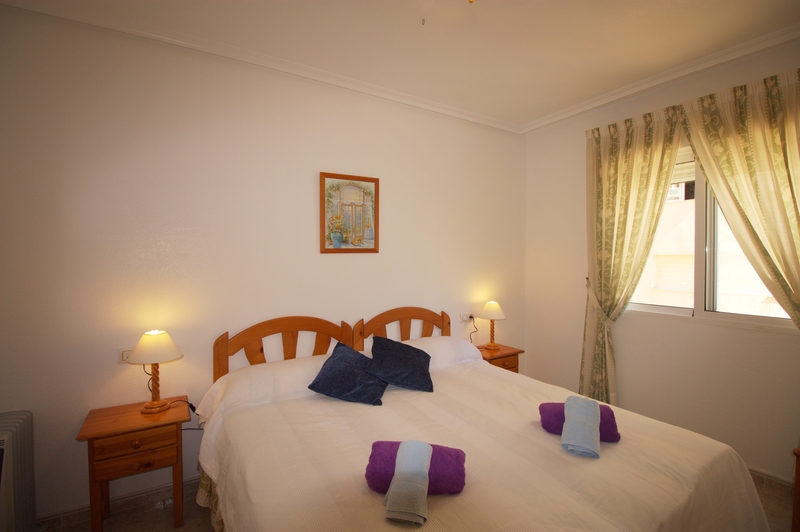 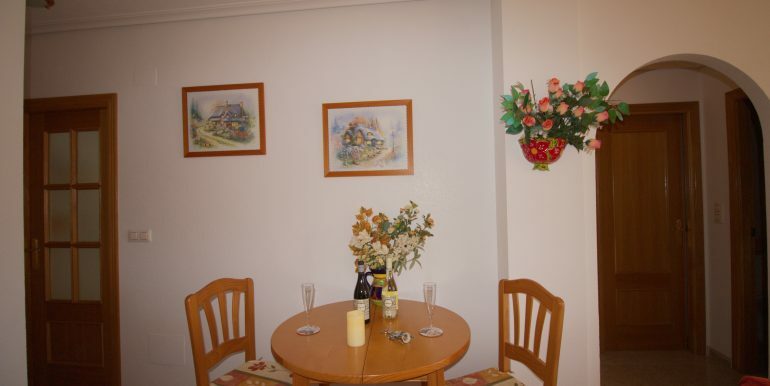 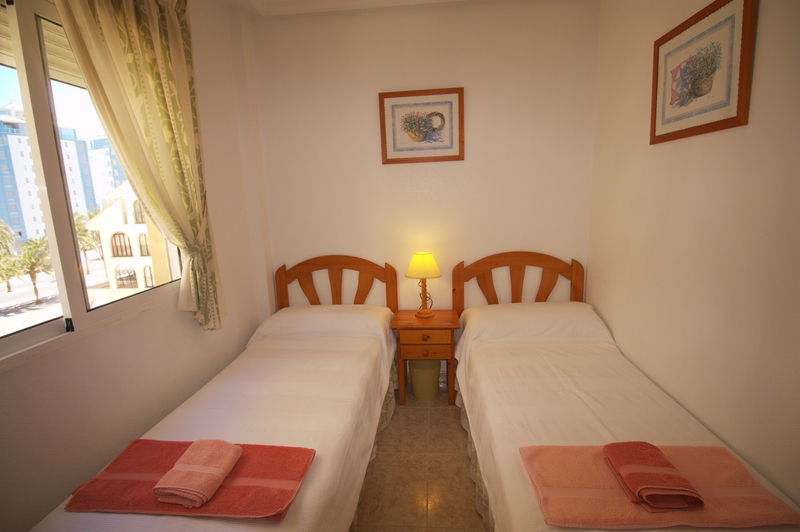 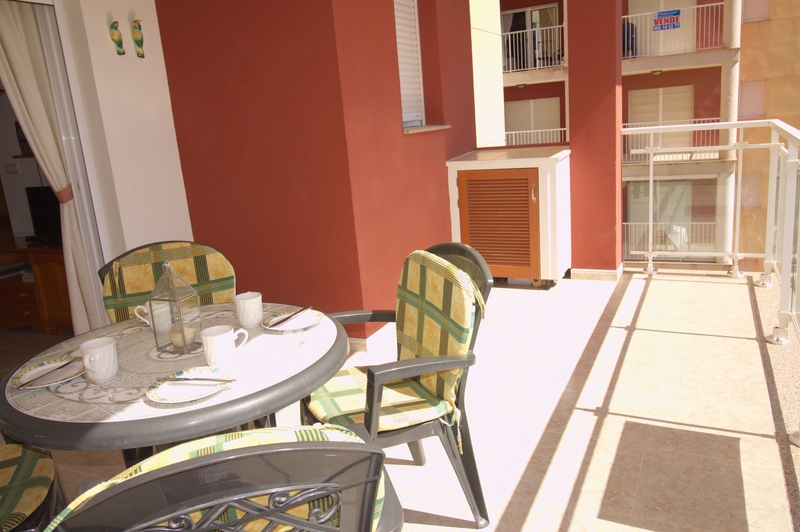 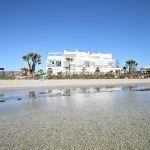 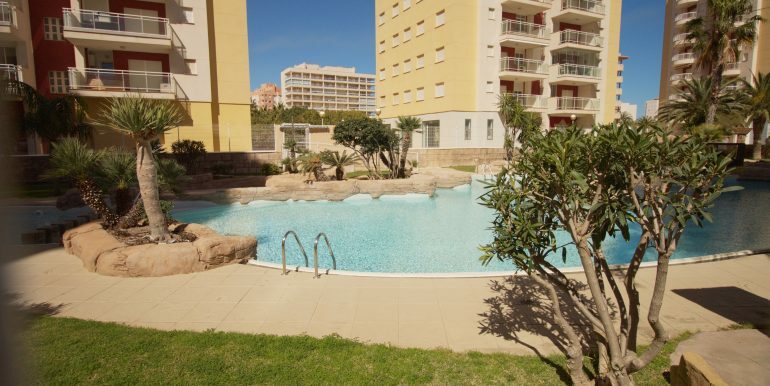 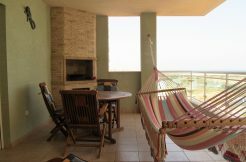 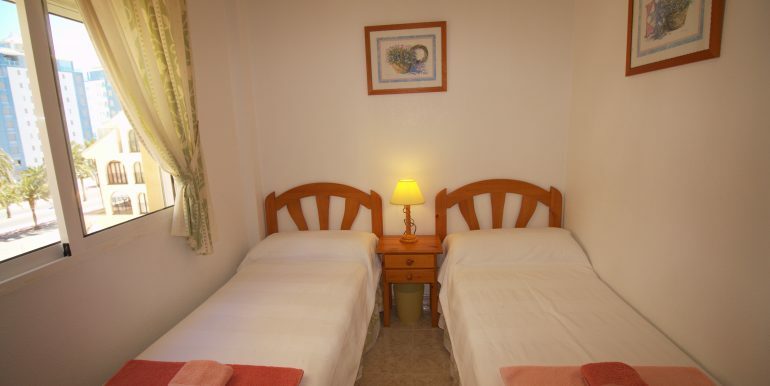 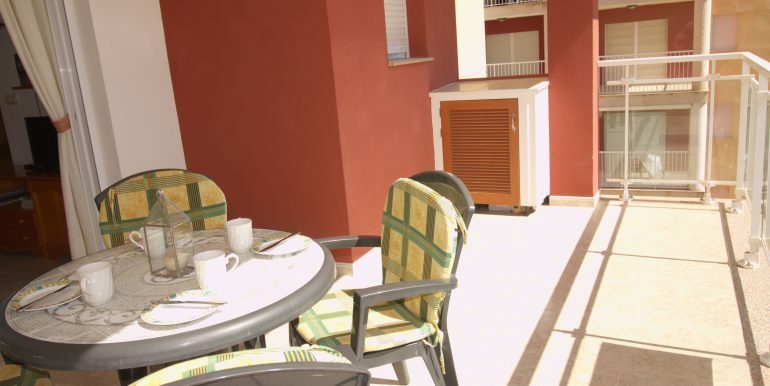 It is situated in Las Gondolas development, at the northern end of La Manga strip – a calm and peaceful area but with basic services within walking distance, such as a chemist’s, a supermarket and a hand full of restaurants open throughout the year. 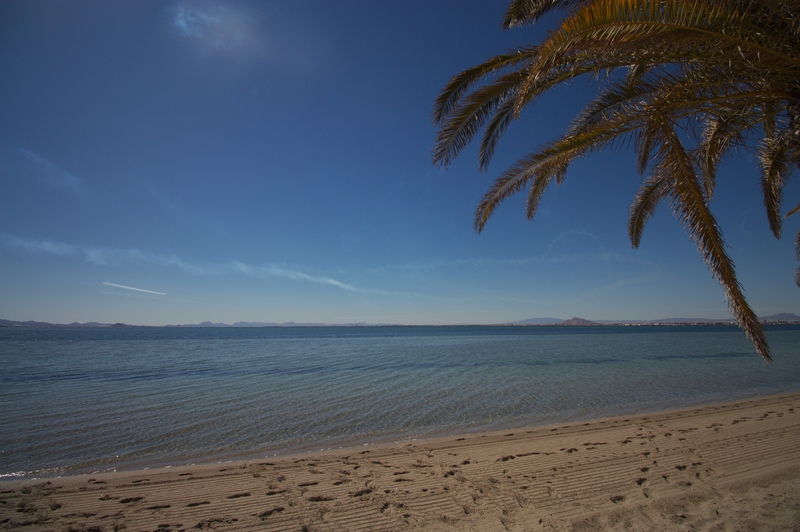 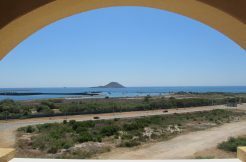 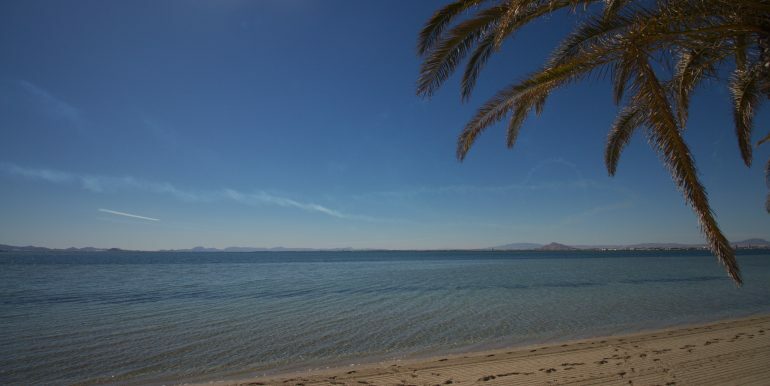 Water lovers can enjoy both the Mar Menor and Mediterranean beaches within 100m from the front door! 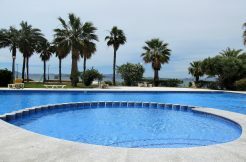 If this were not enough, resident can also greatly benefit from the use of a beautiful tropical pool! 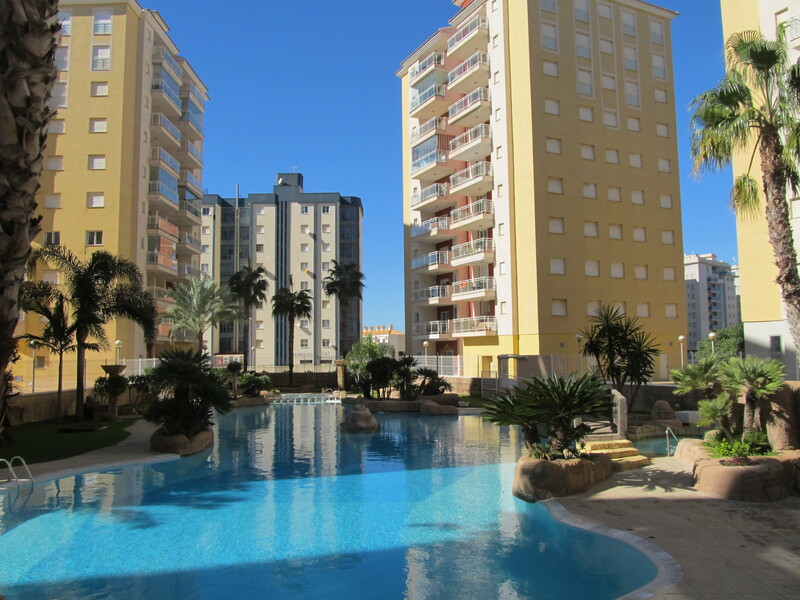 Do not miss out on getting your apartment for this summer!